Advent is almost here and hope is in the air. The four-week season, which this year runs from Sunday 2 December to Monday 24 December, is a special time for Christians. Meaning 'coming' or 'arrival', Advent is a time of prayer and preparation for the coming of God's Son and as we celebrate the gift he is. It is also a time when many look outwards to the needs of others as well as being grateful for the gifts we ourselves have been given. The best gifts, of course, can't be found in shops or purchased with money: the gifts of family, of friends, creation, a caring church community, and even the gift of life itself. Most of all Advent is a time to celebrate the Greatest Gift of all - the birth of our saviour Jesus Christ, born in a humble Bethlehem stable to share our life on earth and ultimately to defeat even death for us so that we may have eternal life. 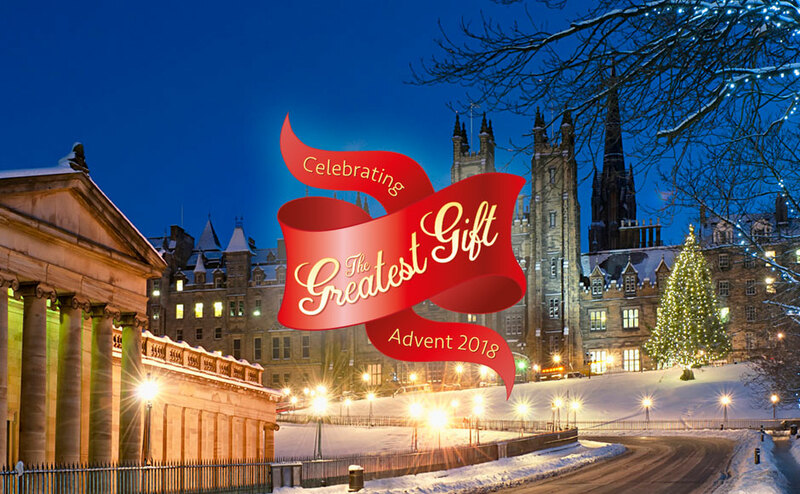 God's gift to us, the Greatest Gift, is the theme of the Church of Scotland's 2018 Advent calendar. We invite you to sign up for a daily email or check our online Advent calendar for some daily inspiration. Throughout the season, we'll bring you stories that highlight how church members around the country are celebrating the birth of Jesus and sharing their faith, hope and love with everyone in their communities. The Moderator of the General Assembly of the Church of Scotland, Rt Rev Susan Brown, warmly welcomed the Advent season saying: "The Christmas story is about the wonderful and shocking arrival of the Son of God into the midst of the lives of very ordinary human beings. "That coming talks of God's love for us being a love that rolls up its sleeves, ready to get involved in the mucky complexities of human life. "And that's what makes it good news. "God knows us as we really are - yet still loves us and still comes to us! " We'd be delighted for churches to share their Advent preparations with us this season. We will share as much as we can on the website and our Facebook page. You can also tweet us @churchscotland, find us on Facebook or on Instagram.